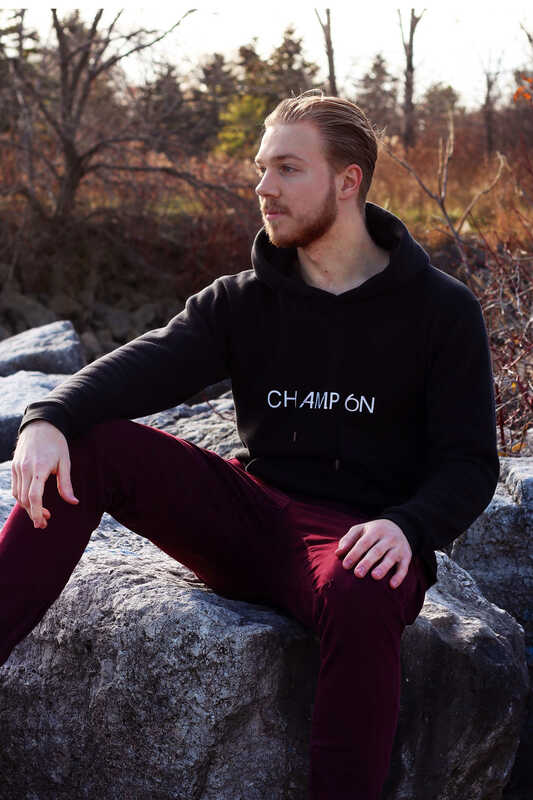 416 CHAMPION is a gender-free, ethical, sustainable and eco-minded apparel brand based out of Toronto, Canada. We believe in high quality gender neutral clothing and strive to provide a flattering unisex fit for all genders. In order to decrease our carbon footprint all our clothing is ethically made in Canada and the United States using eco-friendly dying processes. 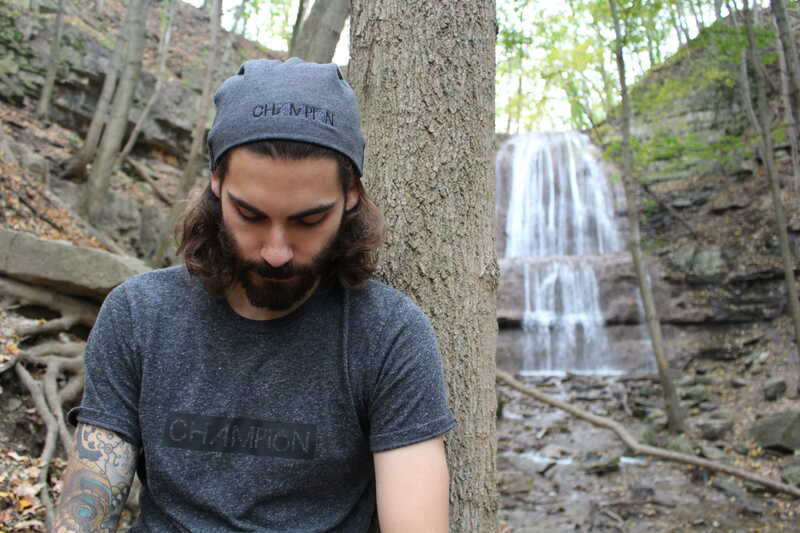 We only use organic cotton and sustainable fabrics with a primary focus on hemp and bamboo blends.